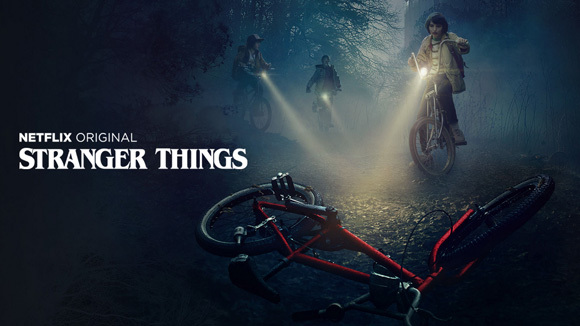 On it’s first season on the FX Network, it’s just barely getting started, so it almost didn’t make my list, but the reason it did is because it’s a VERY strong beginning! The real reason it is so good is because of Noah Hawley, who created the last 2 season of FX’s Fargo. He’s just brilliant. It’s a Marvel Comics creation and the characters fill the same universe as the X-Men. The title of the show is based on David Haller’s (main character) code name in the X-Men Comics. 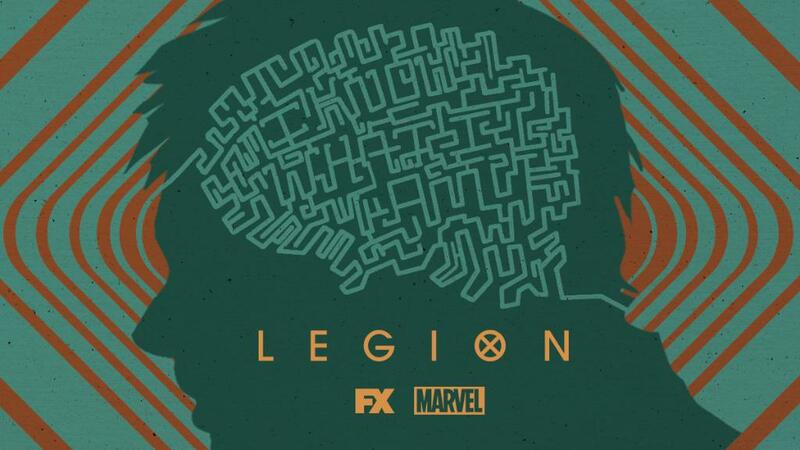 David acquired the code name “Legion” due to having hundreds of multiple personalities each with his own mutant power. Essentially making him a one man army. This is widely considered to be one of the 1st shows that inspired the Binge-watch culture we enjoy today. Thanks Netflix. Netflix won the bidding war between the rest of the networks to produce the show because they committed to do two seasons directly. It’s about the Underwoods, a ruthless couple, working hard to attain and maintain the Oval Office. Director list in the first 3 seasons includes famous names such as David Fincher, Joel Schumacher, Jodie Foster and actress Robin Wright, who plays Claire Underwood. Based on the Hieronymous “Harry” Bosch Detective novels by Michael Connelly, this series features the excellent Titus Welliver as Bosch. In the literary world, Bosch is the half brother of Michael (Mickey) Haller from The Lincoln Lawyer (2011). They have same father; also a lawyer named Michael Haller. Michael Jr is the legitimate son, while Harry Bosch is illegitimate. By the way, Michael Connelly is one of my all-time favorite writers. No one can put together a crime story as good as he can. Dexter Morgan is a Forensics Expert, but that’s what he seems to be, as that’s not what he really is. Dexter is a serial killer that hunts other serial killers. 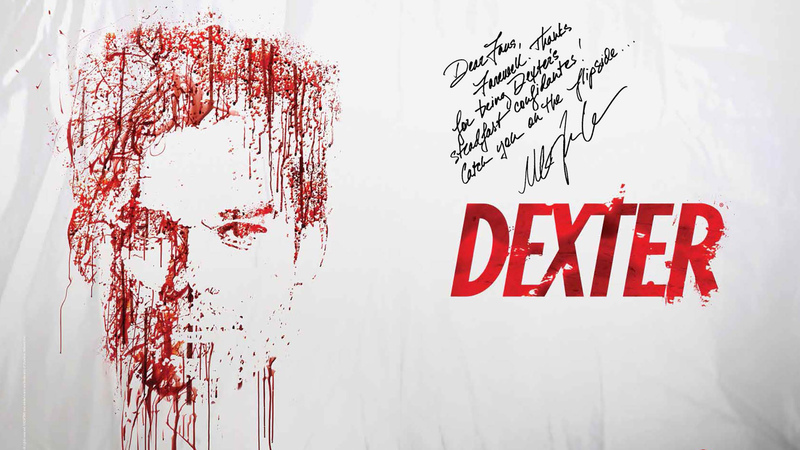 This series is also based on a popular book series, but my favorite thing about the series would have to be Dexter himself, Michael C. Hall. He’s fantastic in this. David E. Kelly’s best legal series. 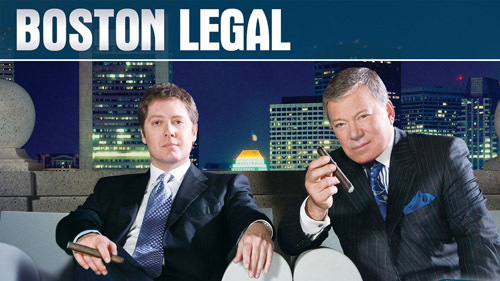 Features the classic law firm of Crane, Poole and Schmidt, with the fantastic William Shatner playing Denny Crane. The real brilliance comes in the form of James Spader as Alan Shore, who can fly through a 5 page closing monologue like a cheetah through a 30-yard dash! Watching these two and a slew of the best character actors as guest stars on this show was a real pleasure! In a small town where everyone knows everyone, a peculiar incident starts a chain of events that leads to the disappearance of a child – which begins to tear at the fabric of an otherwise peaceful community. Dark government agencies and seemingly malevolent supernatural forces converge on the town while a few locals begin to understand that there’s more going on than meets the eye. The Duffer Brothers originally wanted to make a remake of Stephen King’s It, but were turned down. The series’s logo resembles the font used on the covers for the original 1980s editions of Stephen King novels, notably Cujo and Christine. Of the many nods to Stephen King in this series, one of the most obvious is in episode 4 (“The Body”) when the kids travel a significant stretch along the railroad tracks. Much of the story in the film “Stand By Me” (and in the novella it is based on, titled “The Body”), includes kids traveling along railroad tracks. This show by Aaron Sorkin is just about the perfect 3 act season TV Show that you can find. It feels like the perfect beginning, middle and ending that could be possible. I can’t recommend this series enough. Incredible cast all around. 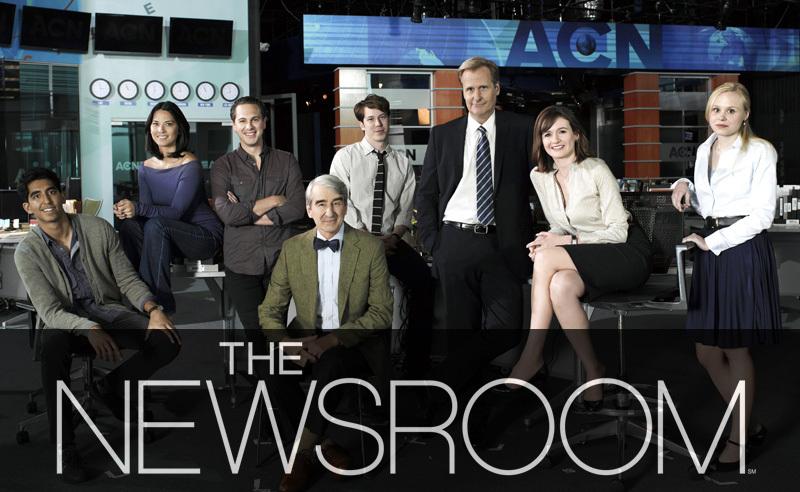 It’s about a newsroom, that undergoes some changes in its workings and morals as a new team is brought in, bringing unexpected results for its existing news anchor, played by Jeff Daniels. 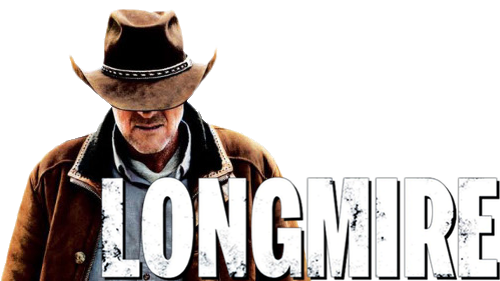 Walt Longmire is the dedicated and unflappable sheriff of Absaroka County, Wyoming. Widowed only a year, he is a man in psychic repair but buries his pain behind his brave face, unassuming grin and dry wit. 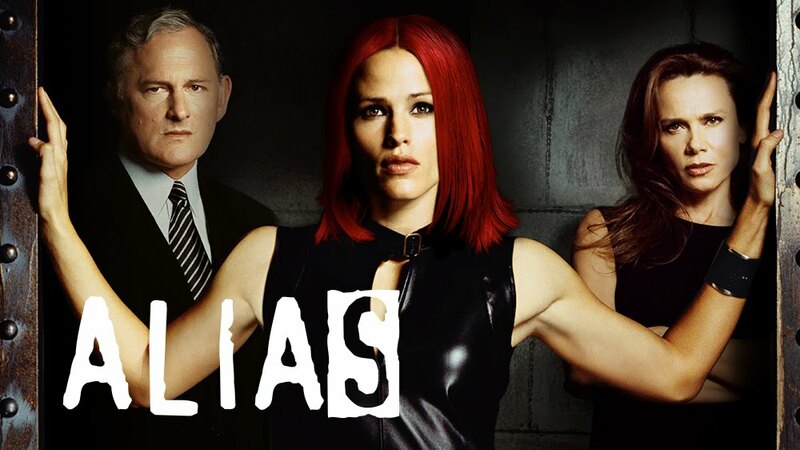 Great mystery show, based on another popular thriller series. On its premiere in June 2012, the series became A&E TV’s most watched original series launch of all time with 4.1 million total viewers. Regardless of it’s great viewing numbers, A&E announced that they would only be concentrating on their own original series and cancelled the show after the third season. 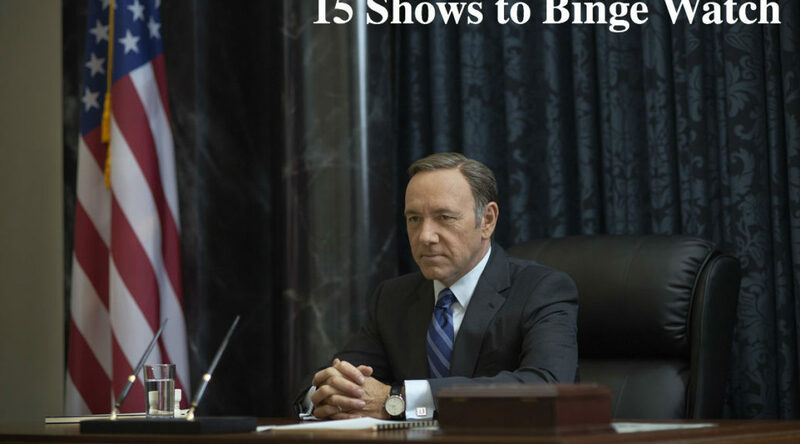 A few months later Netflix picked the show back up for its fourth and fifth seasons. Robert Taylor, who plays Walt, bases his performance of Walt Longmire largely on Indiana Jones and several of Clint Eastwood’s Western personas. Due to a political conspiracy, an innocent man is sent to death row and his only hope is his brother, who makes it his mission to deliberately get himself sent to the same prison in order to break the both of them out, from the inside. 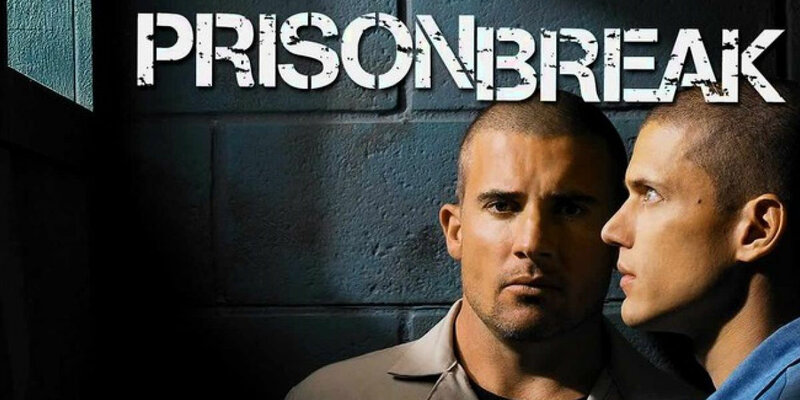 Great series, and it’s coming back for another season, after having been cancelled in 2009! I can’t wait! Paul Scheuring had said that the initial concept for the series (a man deliberately getting himself sent to prison in order to break out again) was suggested to him by a female colleague of his (Dawn Parouse). He thought it was a great idea, but was initially stumped as to why someone would embark on such a strange mission or how he could stretch the idea out long enough for a TV show. He later came up with the idea of the wrongfully accused brother, and the conspiracy subplot. He then started work on writing the pilot script for the show. Wentworth Miller was a last minute casting choice. He started filming about a week after auditioning/being cast. Sydney Bristow, Jennifer Garner, is an international spy recruited out of college and trained for espionage and self-defense. Created by the amazing JJ Abrams. Jennifer Garner and Victor Garber (Sydney’s Father) were the only two stars to appear in every episode. Right behind them is Ron Rifkin (Sydney’s Boss) who only missed 2 out of 105. For those of you that are Bradley Cooper fans, he’s prominently featured in 4 of the 5 seasons as Sydney’s best friend, Will Tippin. 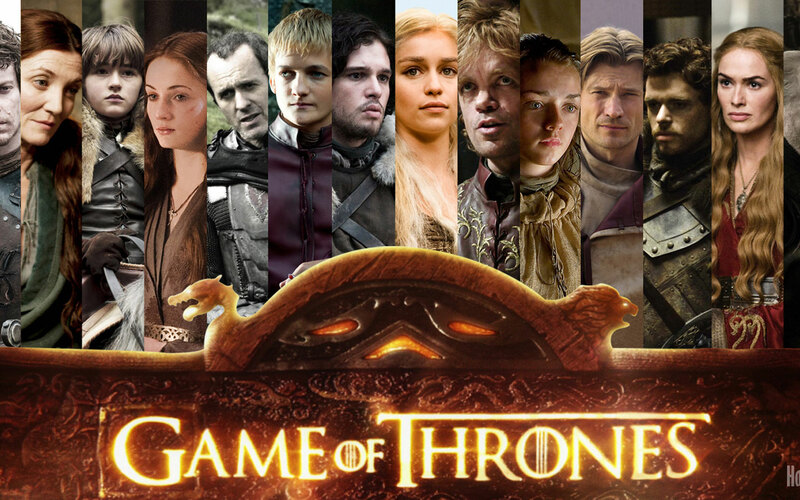 Nine noble families fight for control over the mythical lands of Westeros; A forgotten race returns after being dormant for thousands of years. Executive Producers David Benioff and D.B. Weiss said the production of the show is a massive undertaking. It lasts the entire year and they shoot the show like a ten-hour movie. Season 5 alone was shot in five countries, on 151 sets, for 240 days, having 166 cast members, over 1,000 crew members and over 5,000 extras. George R.R. Martin once cited The Golden Compass (2007), the failed film adaptation of Philip Pullman’s novel “Northern Lights”, as one of the reasons he wanted his books to be made as a television series rather than being turned into movies. George R.R. Martin has stated that the infamous “Red Wedding” was the hardest chapter for him to write in “A Storm of Swords.” He was so emotionally attached to the characters that he actually wrote the rest of the book first, then that chapter last. Executive Producers David Benioff and D.B. Weiss, upon reading it, declared it was one of the major reasons they decided to option the books for a TV series. A chronicle of the lives of the British aristocratic Crawley family and their servants in the early 20th Century. This show has a great cast. According to Julian Fellowes, the parts played by Hugh Bonneville, Brendan Coyle and Maggie Smith were written for the actors that played them. 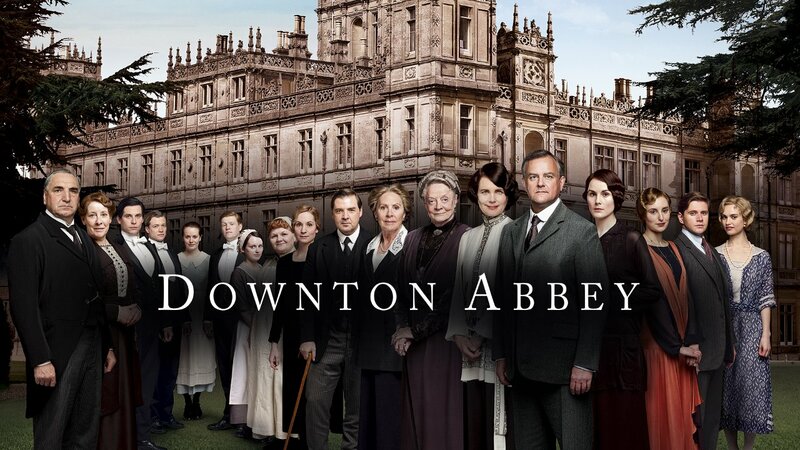 All the scenes shot in the servants quarters are shot on a soundstage as the actual quarters at Highclere Castle, the filming location for Downton Abbey, are badly damaged. The TV series was inspired by the movie Gosford Park (2001), also written by Julian Fellowes, where Maggie Smith, Jeremy Swift, and Richard E. Grant also appeared. Maggie Smith and Jeremy Swift have similar roles in both. 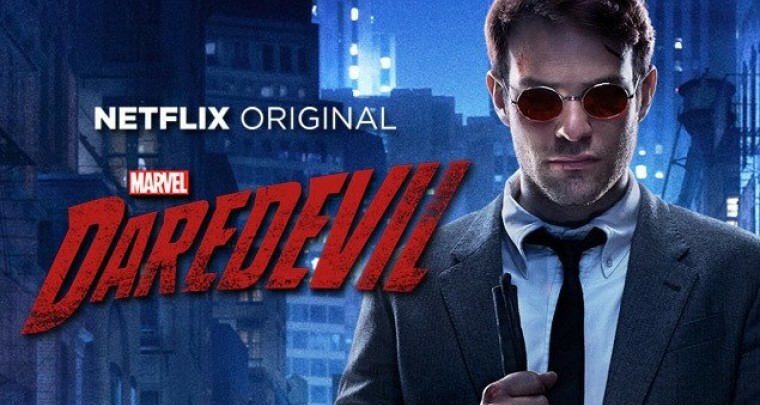 Matt Murdock, with his other senses superhumanly enhanced, fights crime as a blind lawyer by day, and vigilante by night. WAY WAY WAY better than the Daredevil movie with Ben Affleck! This show, along with other Netflix series Iron Fist (2017), Luke Cage (2016) and Jessica Jones (2015), exist in the same continuity with one another and within the Marvel Cinematic Universe. 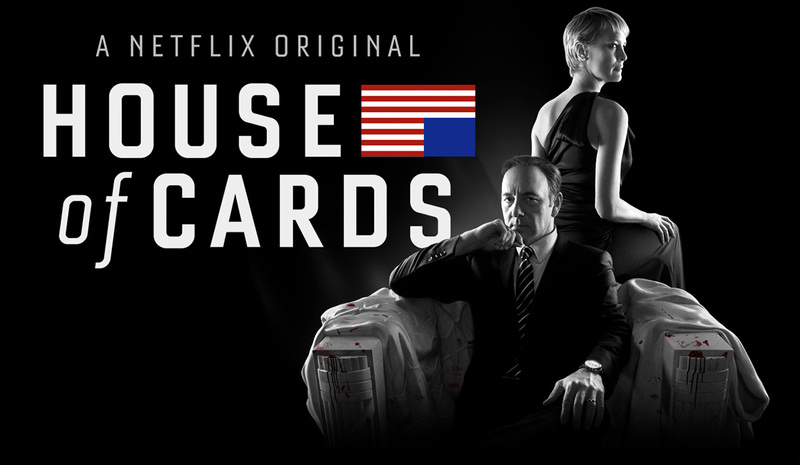 All of them are pretty good and worth binge-watching, but this one is by far the best. All of the four main characters will be coming together to make the series, The Defenders and aired on Netflix, hopefully in 2018. It’s also rumored that The Punisher will have his own Netflix series after having appeared in season 2 of Daredevil. BEST series on TV right now. Great stuff. 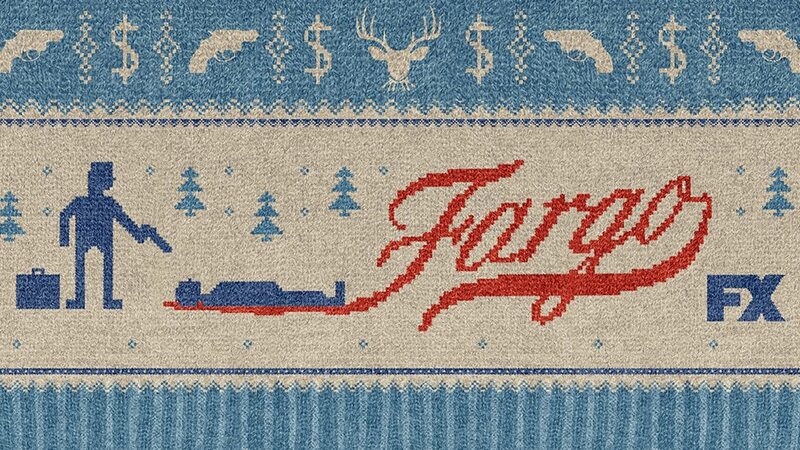 Every season is a stand alone story set within the world of the Fargo movie by the Coen Brothers. Various chronicles of deception, intrigue and murder in and around frozen Minnesota. Yet all of these tales mysteriously lead back one way or another to Fargo, ND. There are some reoccurring characters, so far, at least in season 1 and 2. The second season is kind of a prequel to the first season. Expanding on the Solversons’ family and their story, and Molly Solverson is seen as a young girl. If you haven’t seen this show, you just haven’t seen what is quite possibly the best show of the last 10 years. Some guest actors have said that the working environment on the show was very different from other shows, because the writers were really open to suggestions from the cast, even while shooting scenes, to the point of stopping shooting for a while and sitting around to discuss the scene if there was room for improvement. Walton Goggins, who was born in Alabama and grew up in Georgia, originally declined the role of Boyd Crowder out of concern that the character would portray a negative stereotype of Southerners. He changed his mind and did the pilot as a favor to Timothy Olyphant, whom he knew through friends. It was supposed to be one episode only; Boyd originally died at the end of the pilot, as he did in the novel the show was based on. However, when the character scored well with test audiences, it was decided to reshoot the ending of the pilot to allow Boyd to return as a recurring character. It was this relationship throughout the series, between Boyd and the lead character Raylan Givens, that makes me love this series so much. The character Raylan Givens was created by novelist Elmore Leonard, and has appeared in two of his novels, “Pronto” (filmed as Pronto (1997)) and “Riding the Rap“. Givens also appeared in Leonard’s short story “Fire in the Hole“, which was the basis of the pilot episode of this series.